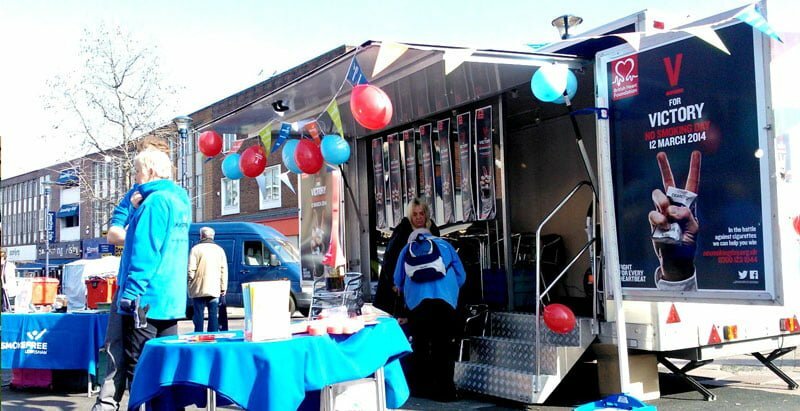 TCM Trailers are one of the leading exhibition trailer hire companies in the UK. 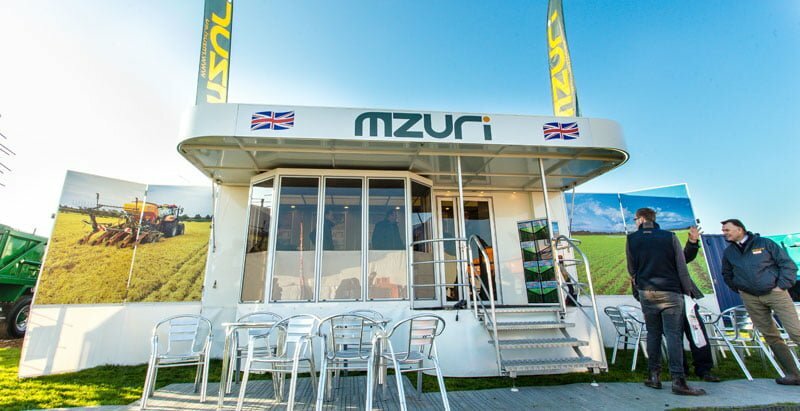 Based in the Midlands for convenient access to the whole of mainland Great Britain, we hire a range of exhibition, roadshow, event and merchandising trailers, alongside a range of exhibition and event furniture and equipment. 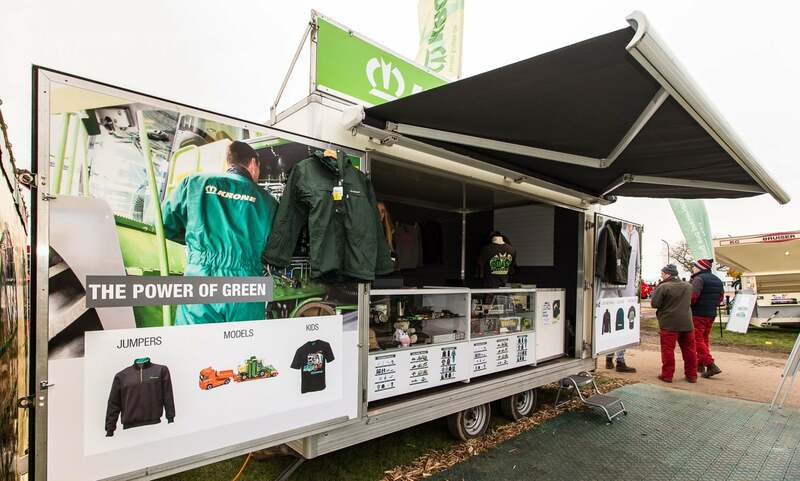 We also build new exhibition and merchandising trailers to your specification, and offer a full refurbishment and servicing facility. 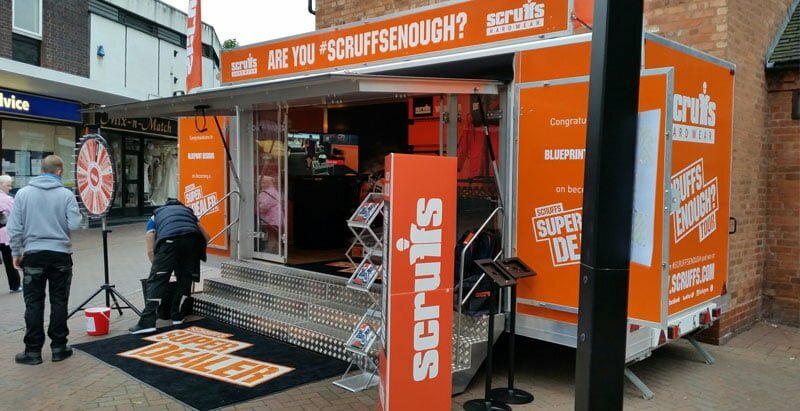 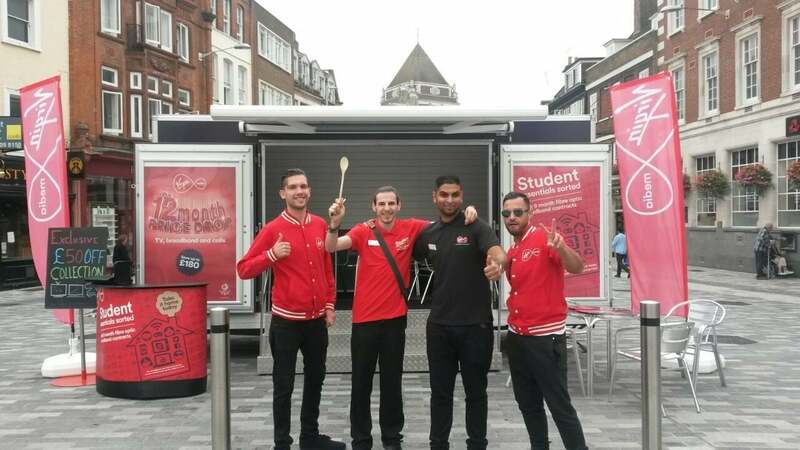 We have worked with some of the biggest names in the UK – including Virgin Media, Sky, Talk Talk, e.on, EDF Energy, Love Film, but that doesn’t mean we don’t also love our smaller clients – if you come to us with a major high street campaign with 20 trailers, or just want an exhibition trailer for one day for a local agricultural show, we provide the same level of individual service. 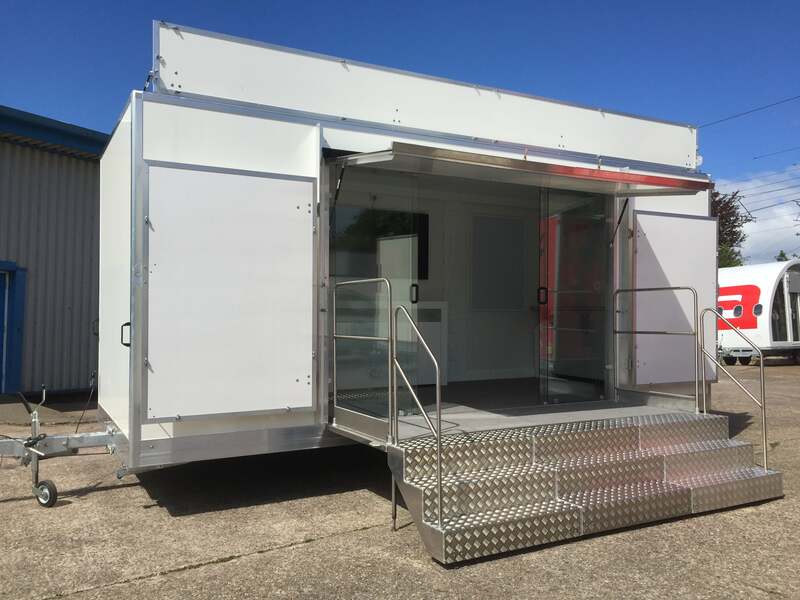 No virtual PAs for us – give us a call on 01543 546474 and you’ll speak directly to people who can check availability and give you a price.